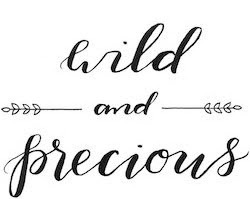 Wild & Precious: G -double O- D... GOOD! G -double O- D... GOOD! Just a little update: We found a car and a place to live!!! We bought a new (used) car on Tuesday and our new lease in our new apartment starts the 9th and we have already started moving! By the end of the weekend we will be FINISHED with all of this and have time to breath and relax and David will get to paint (he has been so busy running around the past 2 weeks sweetly working to get everything worked out). Anywho.. we had some tiring and stressful times this past month, but God is good and worked out everything graciously. Thanks for your prayers!